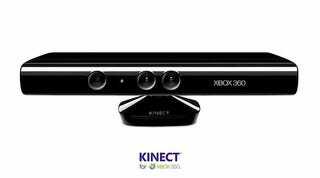 Microsoft has nailed down November 4 as the release date for the Kinect control system, with 15 titles available at launch. The date was nailed down at the Microsoft E3 2010 press conference, after showing off several of the titles coming to the system. Interestingly enough, no price was given for Kinect, so we'll continue to hem and haw over how much we'll pay for the ability to play Sonic the Hedgehog with our bodies.